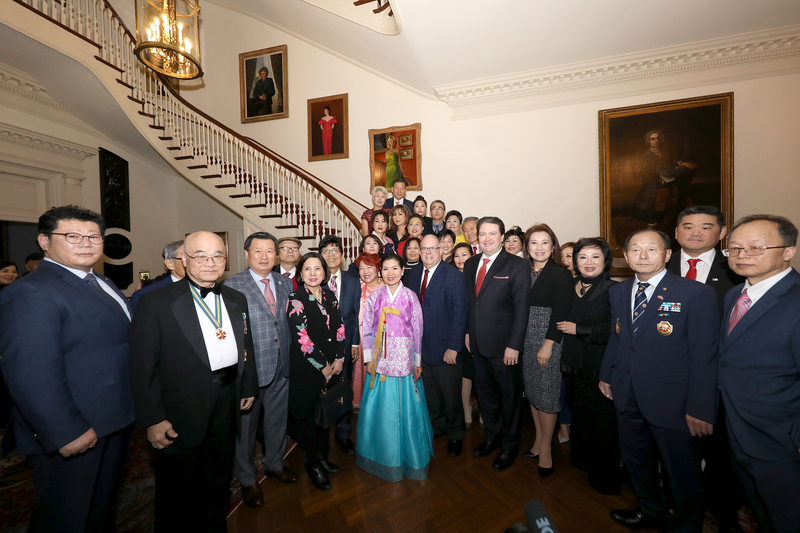 ANNAPOLIS, MD – Governor Larry Hogan and First Lady Yumi Hogan hosted a celebration of the Lunar New Year, one of the most celebrated national holidays in several Asian countries, at Government House on Thursday. This year’s Lunar New Year symbolizes the Year of the Pig and falls on February 5, 2019. 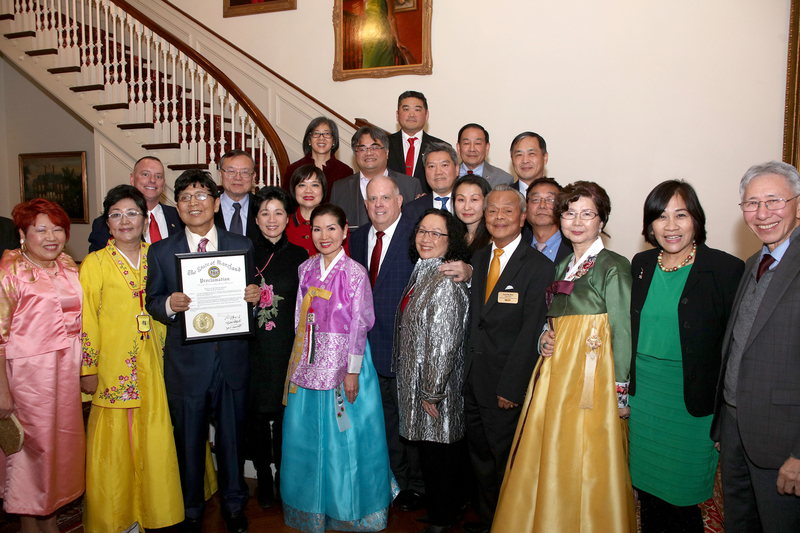 The event marked the fifth consecutive Lunar New Year celebration since Governor Hogan took office. More than 200 guests attended this year’s celebration, including The Honorable Marc Knapper, current Acting Deputy Assistant Secretary of State for Japan and Korea and former U.S. Charge d’Affairs to South Korea, Asian foreign dignitaries, Asian state elected officials, and Asian community leaders. In 2006, both the Maryland State Senate and the House of Delegates passed a bill for the governor to annually proclaim a certain day as Asian Lunar New Year Day. The Lunar New Year is an important festival in many Asian traditions and continues to be celebrated by various Asian American communities across Maryland, including Maryland’s Chinese, Korean, and Vietnamese populations.